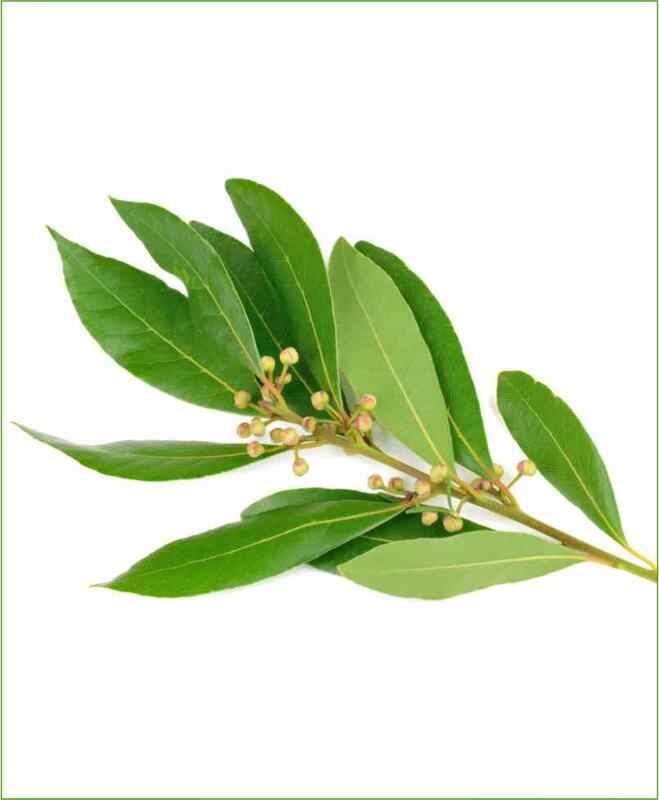 Ashwagandha (Ashwagandha Potted Plant) is a species in genus withania categorized under plants family Solanaceae, native to India. Its sceintific name is withania somnifera, known by several common names like Indian ginseng, Gooseberry, Winter cherry etc. 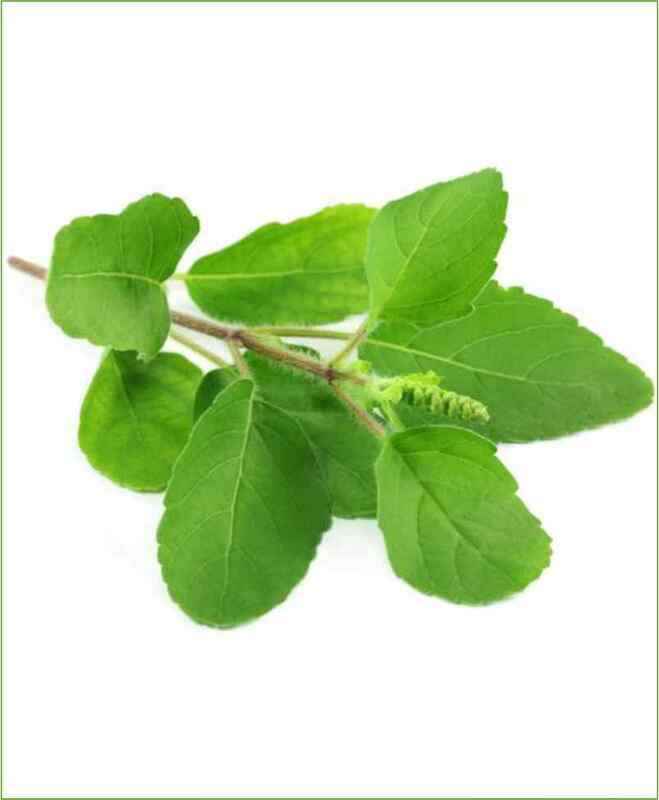 The name, ashwagandha, is a combination of the two words ashva meaning horse, and gandha meaning smell, reflecting that the root has a strong horse-like odor. 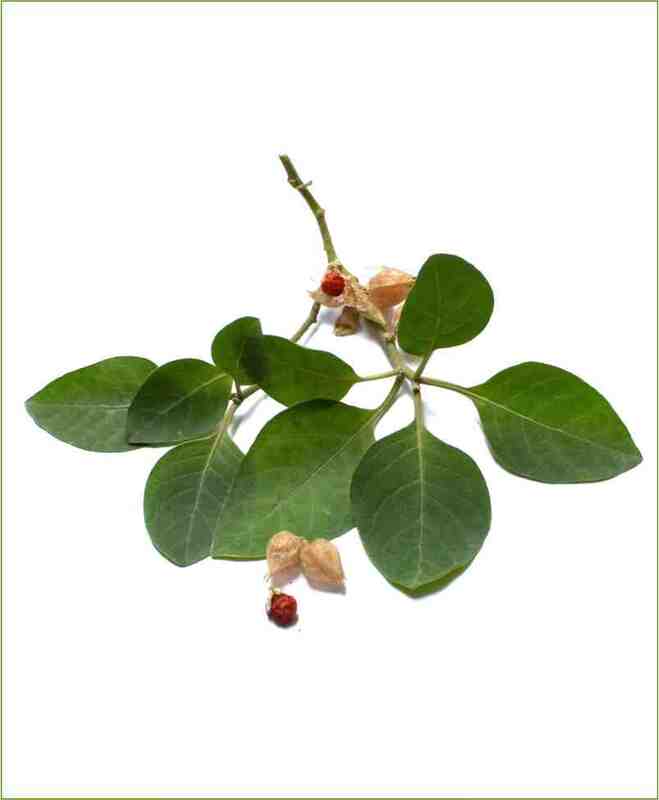 Ashwagandha is traditional rejuvenating medicinal herb with numerous health benefits associated.